Star Beach Resort, Goa has been delighting the global travellers with engaging services and high class accommodation from years. 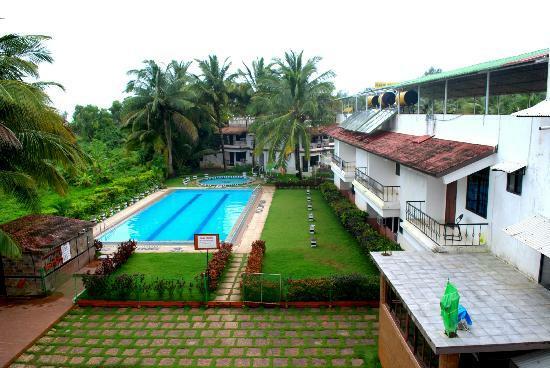 Set amidst enchanting flora and fauna and adorned with nature's abundance, the resort is spread in an expansive stretch of land. 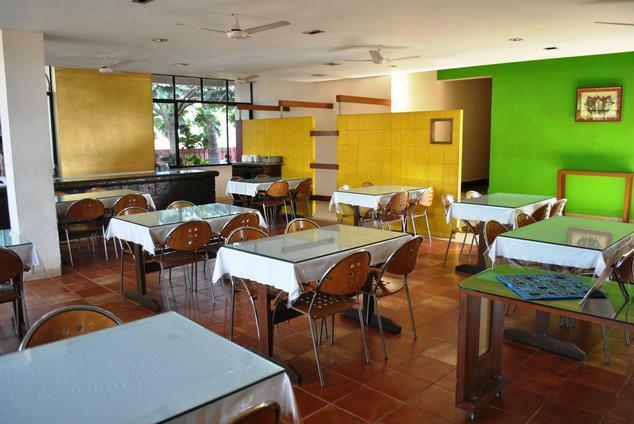 From Conferencing to Multi cuisine Restaurant, the resort has deliberately made every single effort to please the esteemed guests. 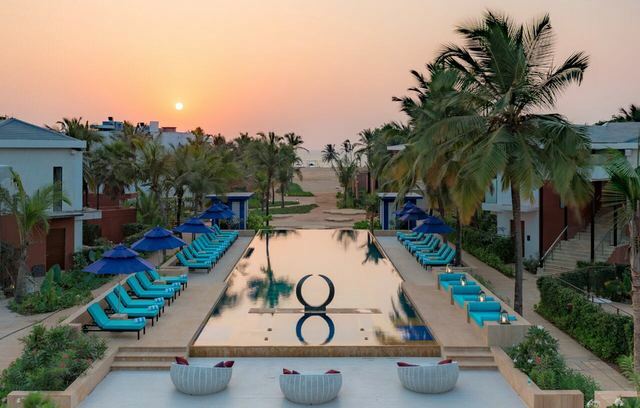 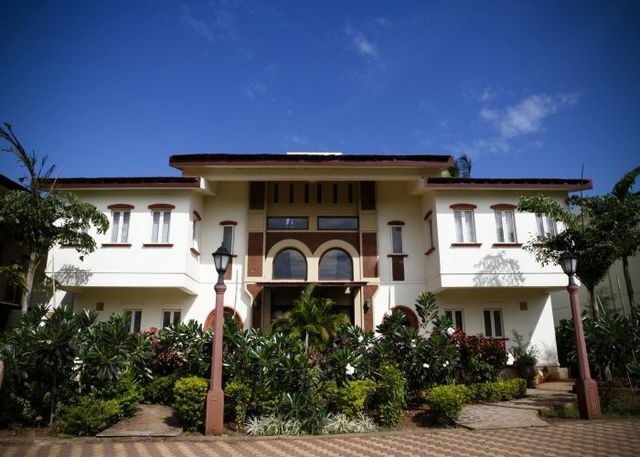 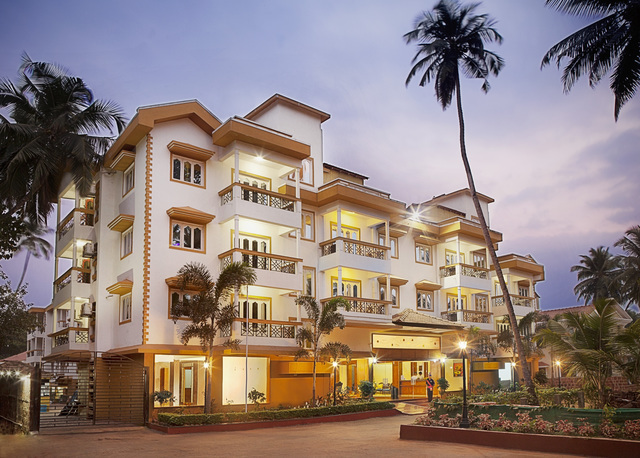 Ideally located on Colva Beach, the resort favors easy accessibility to all important locales of Goa. 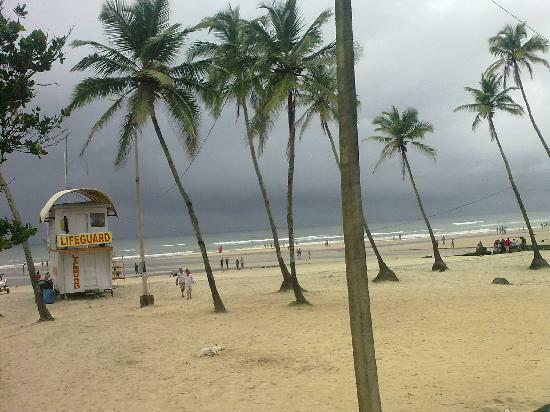 One can visit few nearby places like Colva Beach Circle (500m), Ancestral Goa (13km), Vaddie Beach (5km) and Amin Crystal Point (3km). 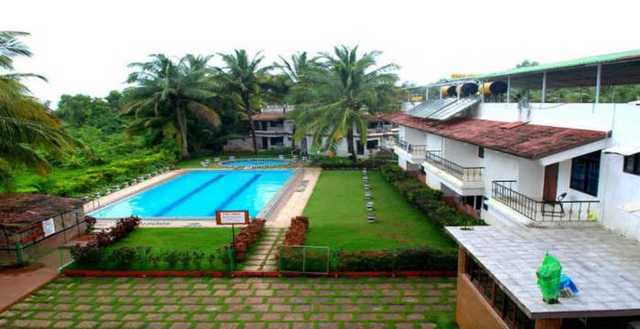 The major facilities offered at the hotel includes Travel Desk, Bar, Swimming Pool, STD/ISD Phone, Car Rental Desk, Smoke Detector, Multi-cuisine restaurant, Conference facility and Internet. Be it about snacking or enjoying Buffet lunch or dinner, the in house Multi cuisine Restaurant at the resort serves delectable Goan, Continental and Indian delicacies. 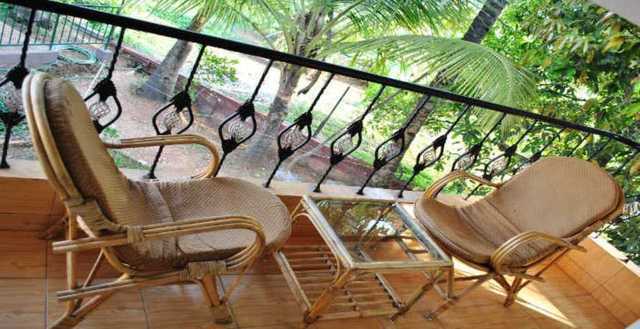 Guests can laze around, relax and glance at the beauty around while sipping fine beverages at the Bar. 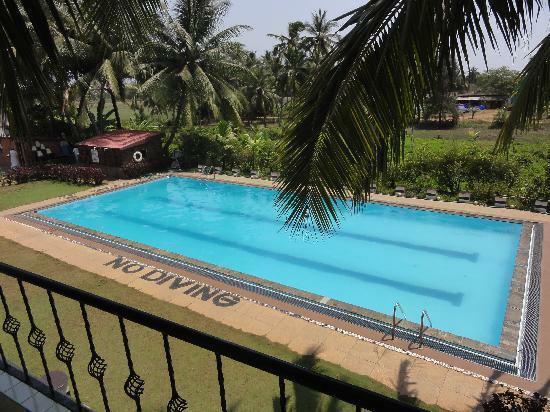 The best way to overcome the bright piercing heat of Goa is to swim in the extensive swimming pool of the resort. 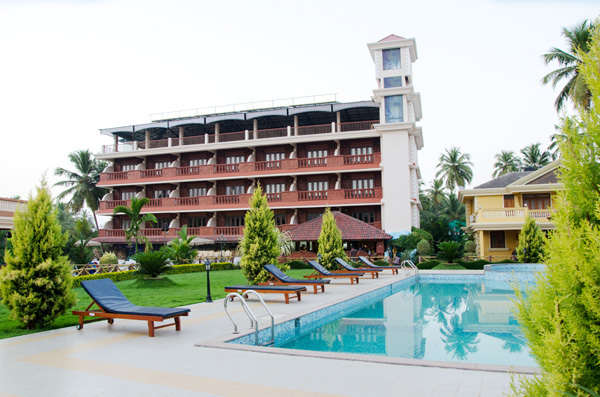 With establishment of business centre equipped with latest gears, business travellers can organise prominent discussions or corporate get-together during their trip. 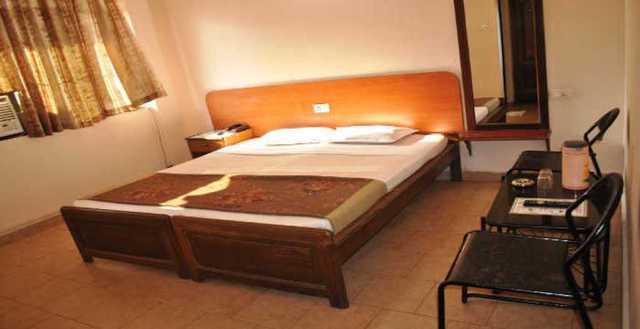 To get the travel queries sorted, the resort has designed a travel desk that works constantly to help the visitors. 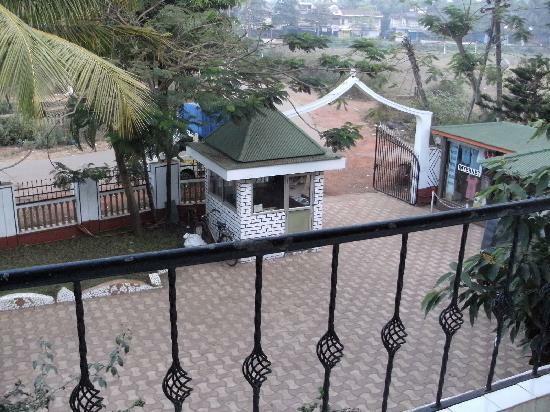 The authorities make bookings for cars on rent for the residents who wish to travel around the town. 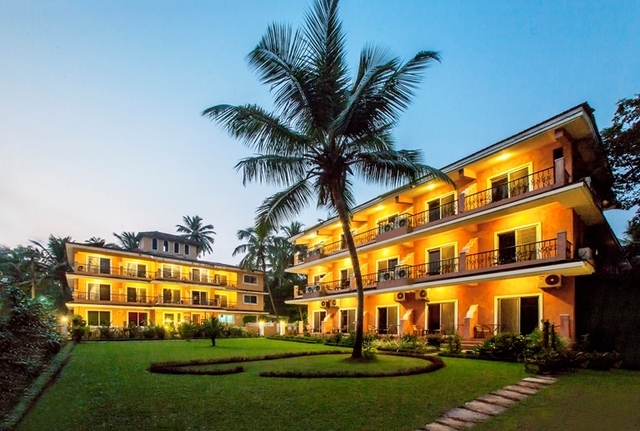 There is reliable internet access that enables the guests to stay updated socially with their friends and family. 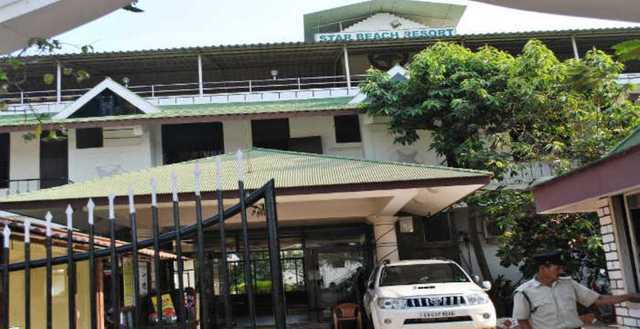 To avoid any uncalled accident, there is an installation of smoke detectors within the resort grounds. 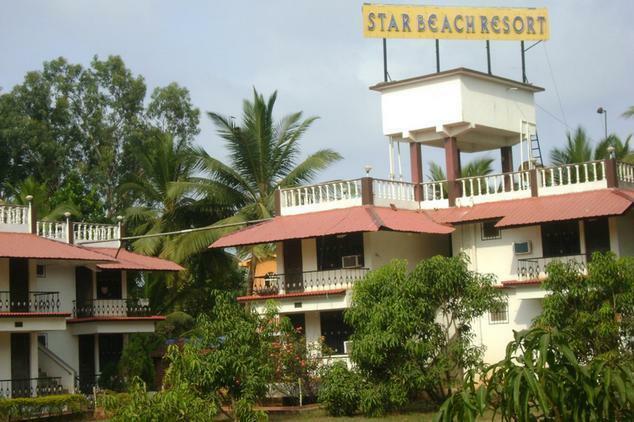 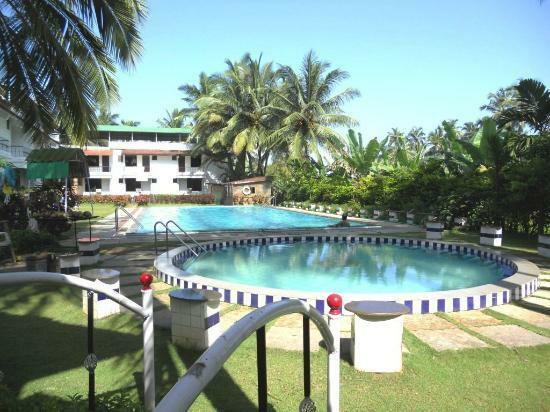 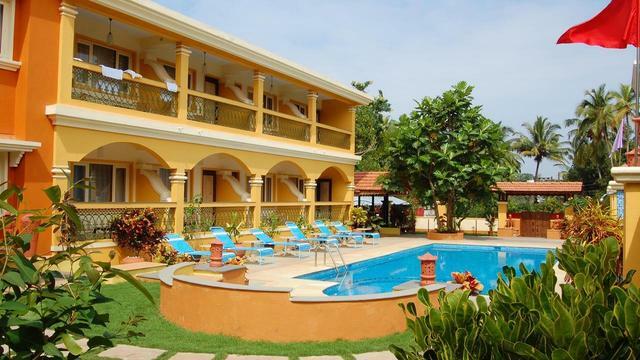 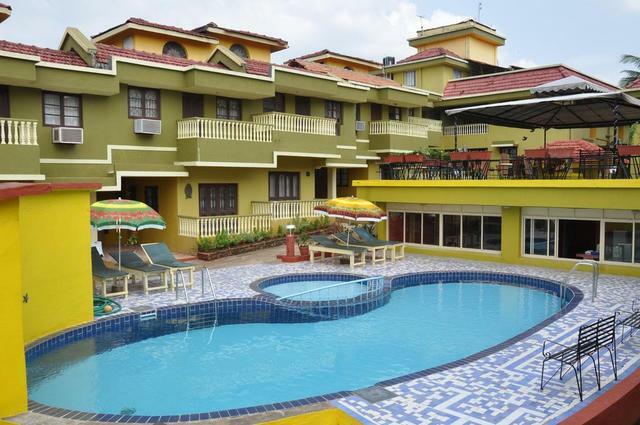 Star Beach Resort has 22 rooms in two variants, AC Rooms and Non AC Rooms. 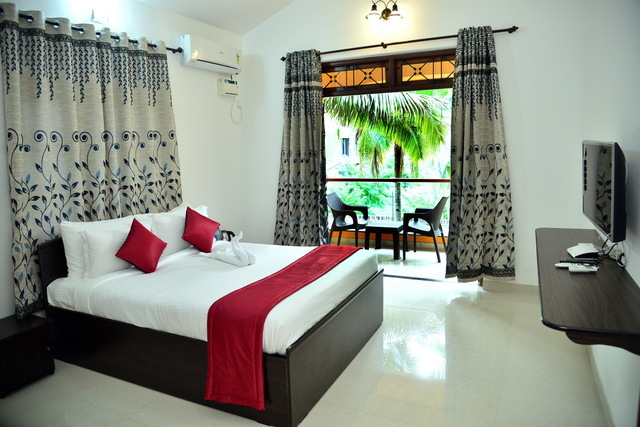 The rooms are large, beautifully furnished and decently organised to please the residents with supreme comfort. 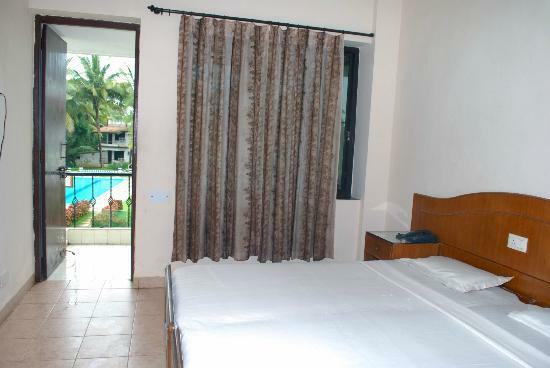 Each room has access to private bathroom supplied with major and modern bathroom amenities. 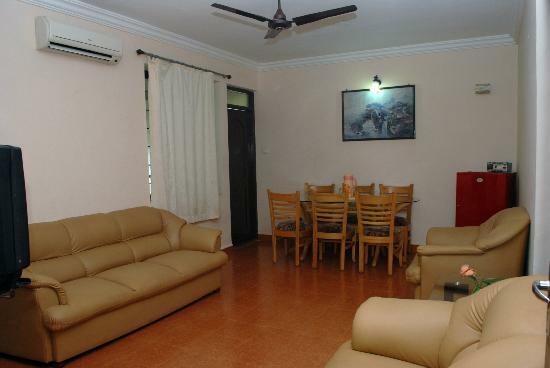 There is installation of Colour TV and STD/ISD Phone in every room. 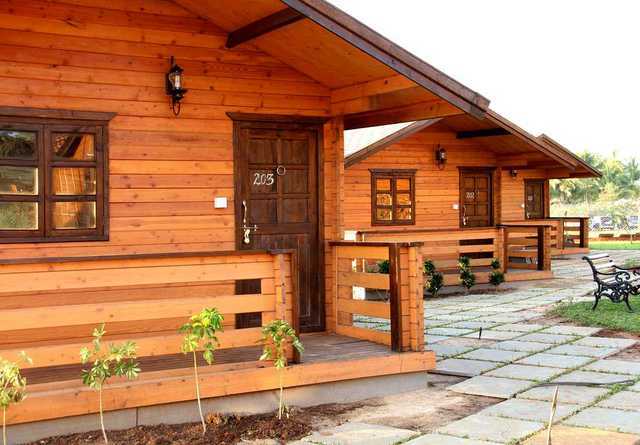 Guests can feel at home as they can make use of dressing mirror for their convenience.